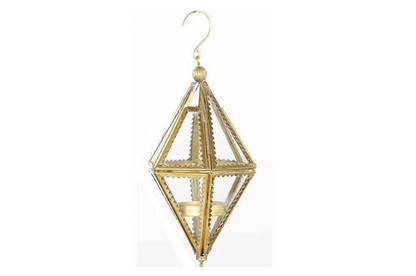 The Tara Brass & Glass Diamond Shaped Hanging Tealight Holder has the product code 09.01.0172. It was sold at Trade Aid shops nationwide and at The Addington Store in Christchurch from November 2016. Do not use the product. Return it to a Trade Aid store for a full refund. No receipt is required. For more information, contact Trade Aid on 0508 872 332 or email craft@tradeaid.org.nz.